We are in the midst of prime picnic season right now, so head outdoors with food and beverages to celebrate with friends and family under the starlit sky. Our Perfect Picnic Guide includes a complete picnic-friendly menu (no mayo! ), recipes and shopping list, so you can just download and go. You'll also get chef's tips for an extra serving of knowledge, as well as must-have tools that will make your picnic prep even easier. We've also included our chefs' favorite tips for packing up a picnic, from reusing water bottles to unusual but clever serving utensils. This guide will ensure your next al fresco feast is perfect in every way! 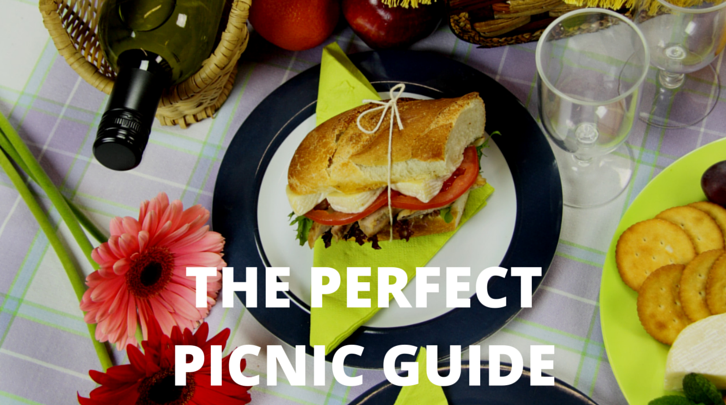 Just fill out the form to download our Perfect Picnic Guide.